Located off beautiful Bagley Rd, Stonegate nhood. You will not find this LARGE of a lot anywhere in South Forsyth! This MODEL-LIKE home will NOT DISAPPOINT! Custom stone fire pit and hot tub area in a Fenced, professionally manicured yard w/mature trees on all 3 sides. It is your private b'yrd OASIS! But that's just the outside!!! Professionally chosen finishes on ALL 3 LEVELS! Recently painted inside/out, rich dark hwood flrs, barn wood accent walls and doors, real wood cabinetry, walk in pantry, wooden shutters, home theater, glass shower doors. Listing courtesy of Century 21 Results. 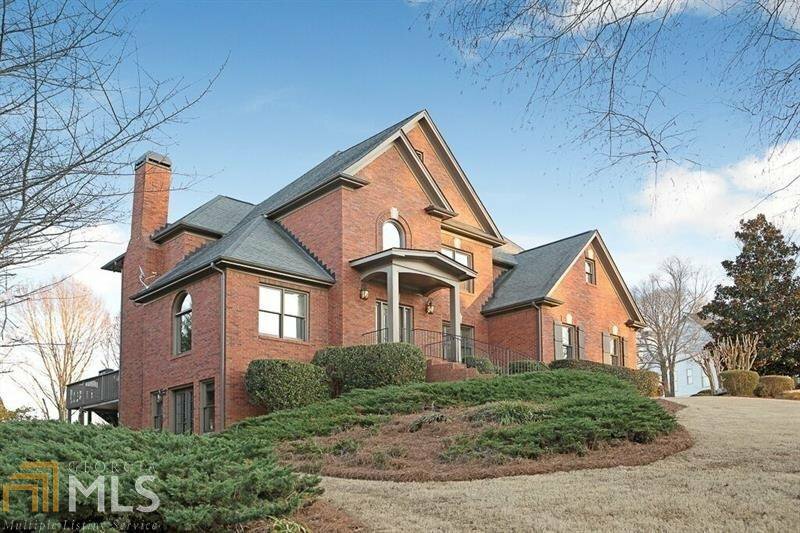 Selling Office: Atl.Fine Homes Sotheby's Int..